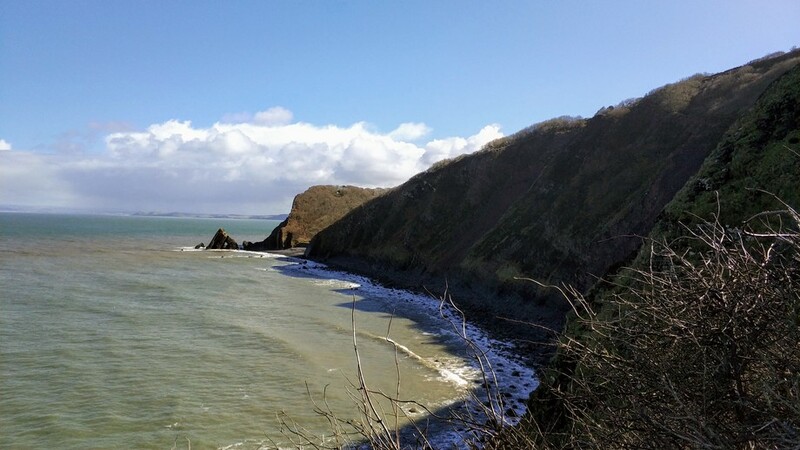 This year, the Y12 Geography students went on fieldwork to North Devon. The Snow had melted to reveal beautiful rolling hills and a dramatic coastline. The students worked hard over the course of three days collecting Data for their Y12 Investigation. They found themselves measuring pebble angularity on one day and tree circumferences on another! Lots of great quality data was collected as well as plenty of fresh air. Well done Year 12 geographers!